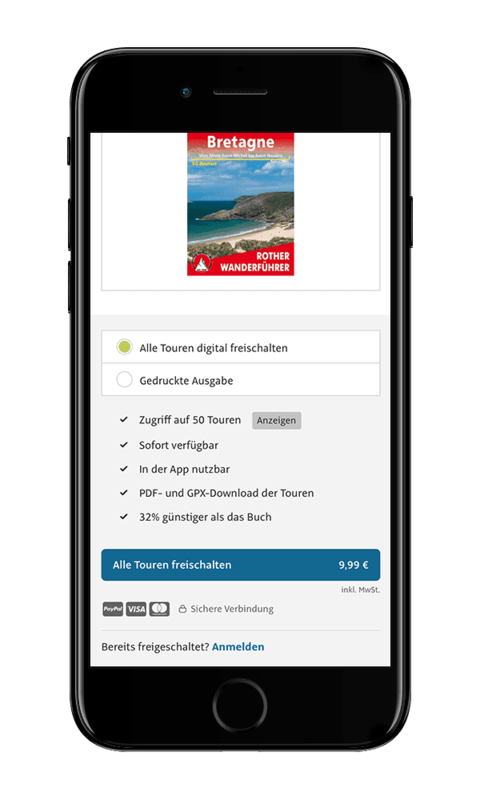 Digitization creates a more complex and competitive environment for publishers of tour, travel and sports publications. The digital usage behavior of the consumers further requires new types of offers. Only those who know how to digitize content, how to design it interactively and upgrade it by additional information or else put it in the relevant context are able to provide the users with genuine additional value, for which they are willing to pay. 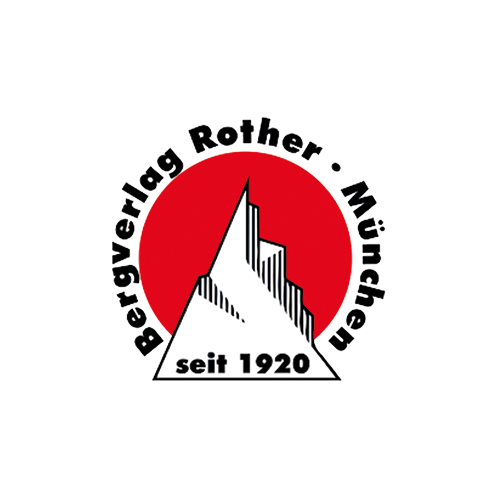 For Bergverlag Rother as a company of long-standing tradition, Outdooractive realized a pilot project. A new sales channel combining the analog and digital offer was opened up. An innovative solution which can also be used by other outdoor publishers in order to draw closer to their target group and to expand their reach. 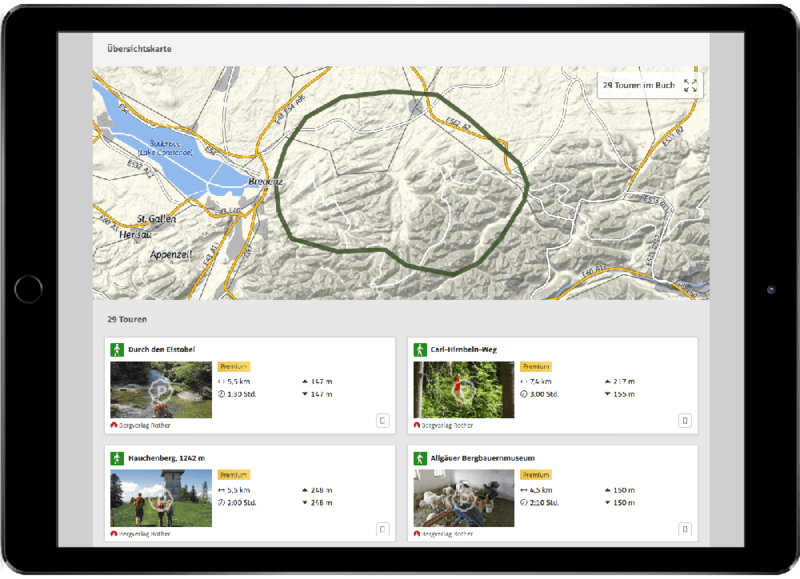 The Outdooractive platform gathers content from various sources. Besides carefully researched tours from the Community, recommendations directly from the regions or from the Outdooractive Editorial Division, individual tours or entire books can be obtained via the platform. Thus, the user is able to choose from the whole range of sources to prepare a tour or journey. Once the users paid a user fee, their content is released for permanent digital usage.